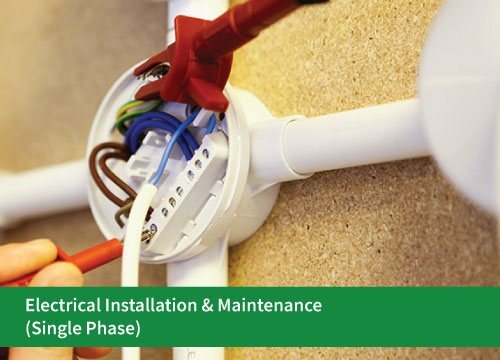 In this course, students will be trained in planning, designing, constructing, installing, and maintaining electrical wiring, lighting and related equipment or system in residential (Single phase). 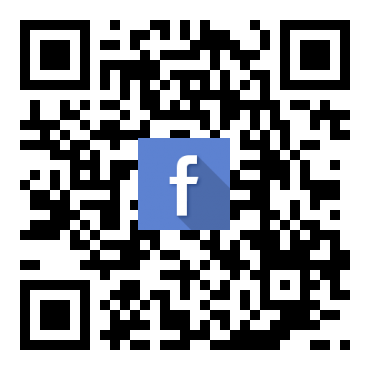 PT3/SPM or equivalent or 15 years old and above. Single phase drawing is covering the scope of competency to carry out single phase wiring activities for Single Phase based on drawing given by utilizing single phase wiring tools, equipment and materials in compliance with Electrical Act 1990, Electrical Regulation 1994 and other related rules and regulations body and statutory requirements. Students who are competent in the single phase electrical drawing must be able to identify drawing specification for single phase single phase wiring and carry out drawing according to standard requirements. Single phase wiring covering the scope of competency to carry out wiring activities for Single Phase based on drawing given by utilizing wiring tools, equipment and materials in compliance with Electrical Act 1990, Electrical Regulation 1994 and other related rules and regulations body and statutory requirements. 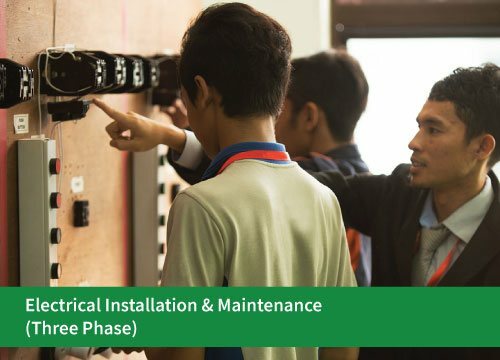 Students who are competent in the single phase electrical wiring must be able to interpret single phase wiring specifications and procedures, single phase wiring requirement, carry out wiring activities, earthing system installation and carry out continuity, polarity, insulation and resistance testing on the single phase wiring system. Single phase wiring is a list of maintenance activity to carry out maintenance work on wiring system for Single Phase based drawing given by utilizing wiring tools, equipment and materials in compliance with Electrical Act 1990, Electrical Regulation 1994 and other related rules and regulations body and statutory requirements. Students who are competent in the single phase electrical wiring maintenance must be able to interpret single phase wiring diagram, carry out electrical wiring inspection and maintenance and to conduct continuity, polarity, insulation resistance and earthing resistance testing. Single phase motor and motor control installation is an activity that covers the competency requirements for the installation of Single Phase motor and motor control based on installation specification and procedures in accordance with Electrical Act 1990, Electrical Regulation 1994 and other related rules and regulations body and statutory requirements. Students who are competent in the single phase motor and motor control must be able to interpret installation manuals and procedures, carry out single phase motor and motor control installation, inspect single phase motor and motor control functionality and to conduct continuity, polarity, insulation resistance and earthing resistance testing. Electrical appliances maintenance is a set of competency to carry out repair work and maintenance on electrical appliances faulty by referring to appliances service manual and standard operating procedures and in compliance with Electrical Act 1990, Electrical Regulation 1994 and other related rules and regulations body and statutory requirements. Students who are competent in the electrical appliances maintenance must be able to identify appliances specification and manuals, carry out maintenance activities and to conduct polarity, insulation, resistance and earthing resistance testing in accordance with manufacturer’s specification requirements. Single phase wiring testing & commissioning is a competency to carry out testing and inspection on Single Phase wiring system for the purpose of commissioning the wiring system according to Electrical Act 1990, Electrical Regulation 1994 and other related rules and regulations body and statutory requirements. Students who are competent in the single phase electrical wiring must be able to identify single phase testing and commissioning specifications and procedures, carry out electrical testing including resistance testing, polarity testing, continuity testing, earthing testing and carry out commissioning on the wiring system.